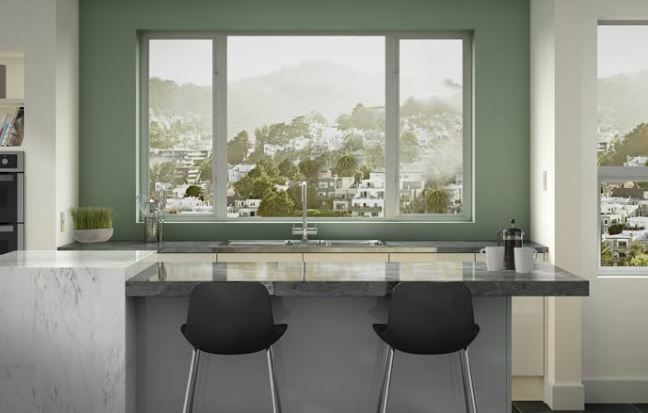 Not every home will need a house full of new windows at once. Things happen to certain windows or perhaps you can’t afford to replace the whole house filled with windows at once. Whatever your situation, if you are looking into new bedroom replacement windows in Moreno Valley, CA, there are many different styles to consider. Here are a few to put on your list to think over. 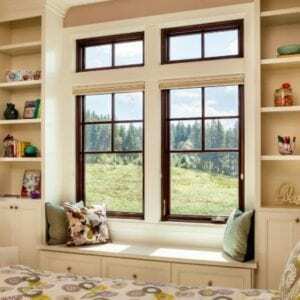 Double hung windows are very popular for bedrooms, especially for those on the second floor. 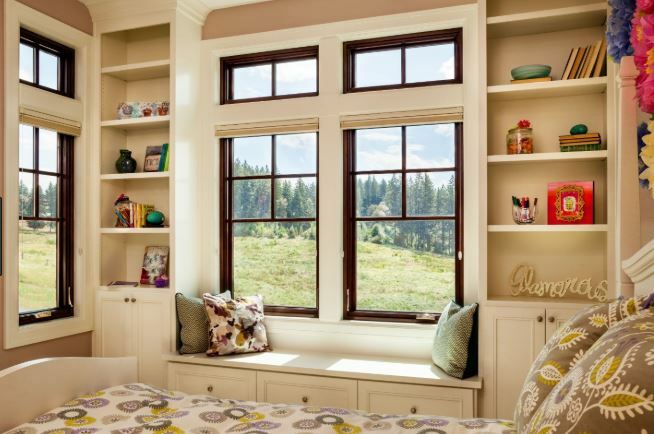 Double hung windows are great in bedrooms because of their safety levels. The windows open either on the top or on the bottom since both sashes can slide up and down. When you open just the top portion, you get the ventilation you want, but you don’t have to worry about any kids in the home toppling out of the window. 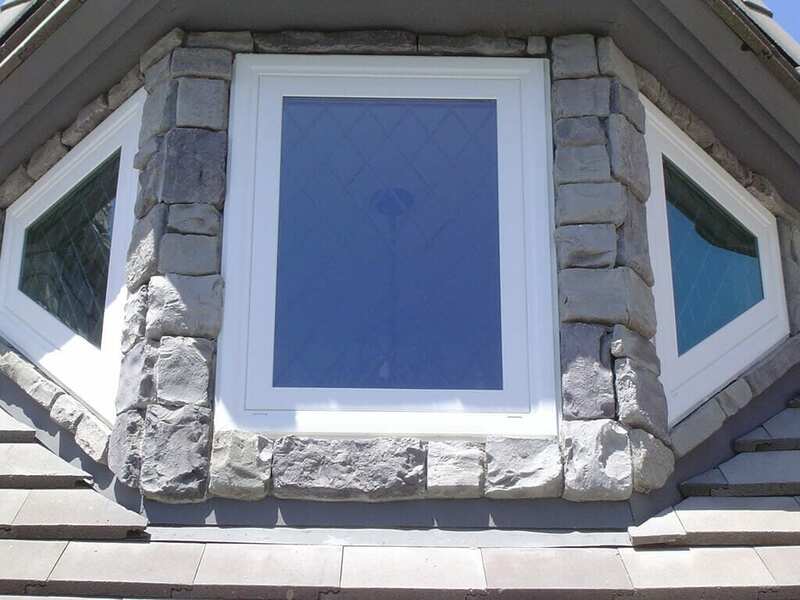 Casement windows are another popular option for bedroom replacement windows. These windows crank open and are fully open from top to bottom. They swing out and are a great option for airing out any bedroom. 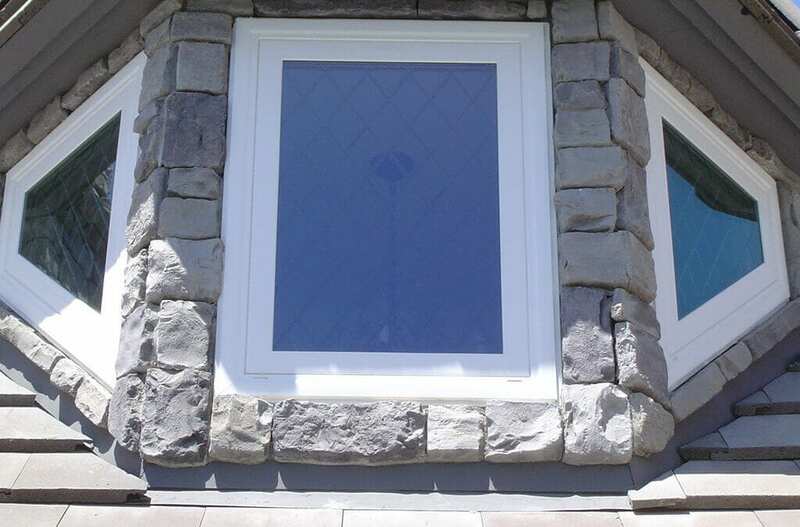 These windows are especially energy efficient since they blow against their frames tighter when they are closed. This can help your Corona, CA bedroom maintain a higher level of comfort when the windows are closed. Skylight windows are a great option for the bedroom, or a bathroom that might be attached, because they bring in natural lighting, but don’t take away any privacy. Skylights don’t always allow for ventilation, though some can be opened. But there are a popular option for some rooms of the house where privacy is important, but you also want natural lighting. 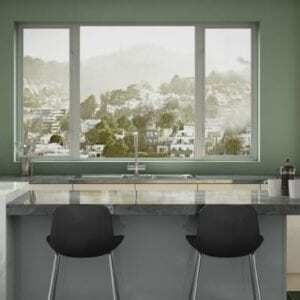 Slider windows operate like double-hung windows only they go side to side instead of up and down. They are nice because they can be placed higher on the wall if you wish to give you more privacy. Some homeowners like to have them above their beds or on a side wall in the bedroom. 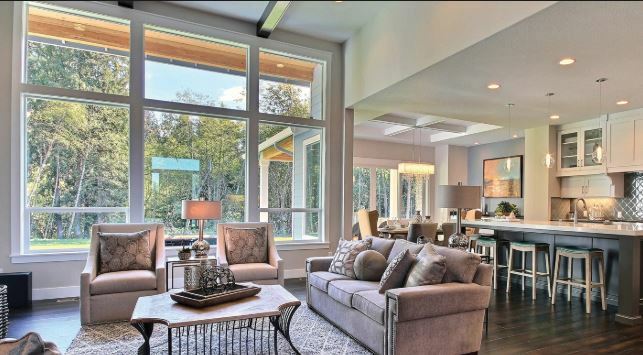 These windows are efficient as well and allow for ventilation and natural lighting. If you aren’t sure what’s right for your bedroom replacement windows in Moreno Valley, CA, contact the professionals at Andy’s Glass & Window Company. We understand different home situations and we want to listen to your needs and wants so we can come up with the perfect solution for your bedroom. If you are getting new replacement windows for the bedroom, it’s a good idea to take a look at all of the options. Sure, you can get the same style you have now if that works for you. But when you are replacing windows, it’s a good time to look into the choices to see if it’s time for a change. You can call us for a consultation at 951-677-7421 or just stop by our showroom to see what we’ve got at 25751 Jefferson Ave Murrieta, CA 92562. We’re here to help you in any way we can!